Please note the three upcoming workshops focusing on pasture reclamation. Each farm is working in a different landscape, has a different approach, and is at a different stage. Please let me or Jenn Colby know if you have any questions. Many grass-based farmers struggle with balancing pasture and hay land improvements with budget, time and equipment limitations. 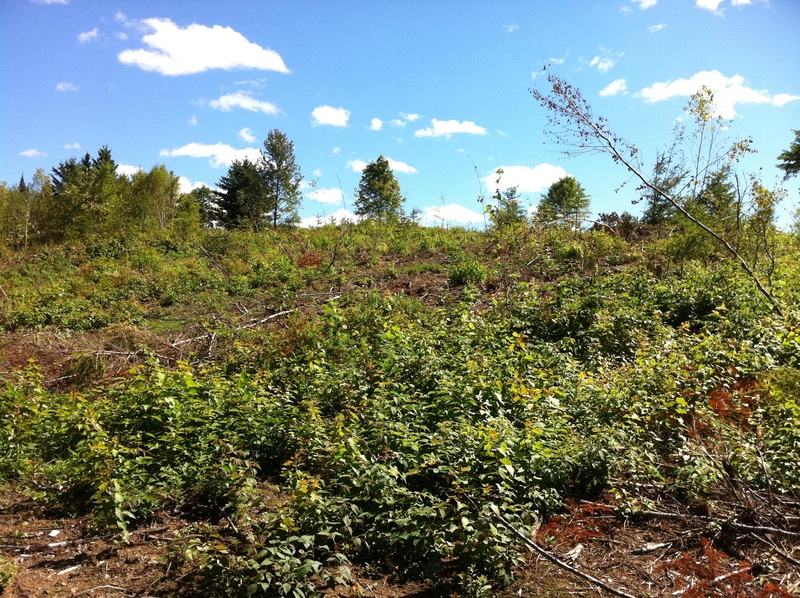 Join UVM Extension agronomy and grazing personnel, along with beginning and experienced farmers and landowners as we visit Knoll Far, to discuss the pros and cons of different approaches to land reclamation and building quality soils on a budget. 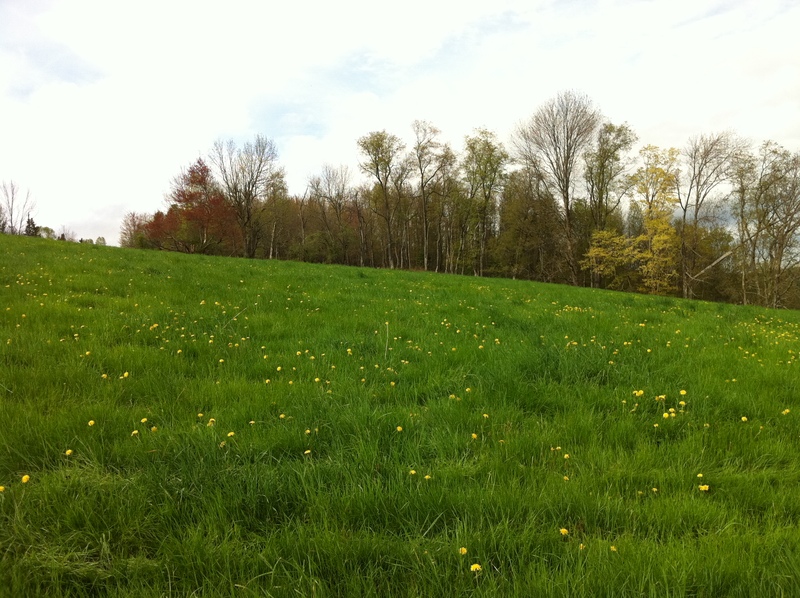 Knoll Farm has been focused on strategically improving their land and offers an excellent opportunity to see pasture and hay land improvement at different stages. Sponsored by the Pasture Program at the UVM Center for Sustainable Agriculture, UVM Extension and USDA Risk Management. Select “other payment options” to pay at the door or by check. If you require accessibility accommodations to participate in this program, please let Jennifer Colby know (802-656-0858) by September 11 so we may assist you. visit the same farms we saw at a similar event last fall and have an opportunity to witness and discuss changes and approaches that have taken place since that time. Hosted by Tamarack Tunis and the Nolin family. If you require accessibility accommodations to participate in this program, please let Jennifer Colby know (802-656-0858) by September 18 so we may assist you. October 11 4:00 to 6:30 p.m.
Joseph and Amy Morel are landowners and cattle graziers who are cooperating with other local farmers to provide high-quality food for their community from the soil up. Current projects include infrastructure construction, improving soil and forage quality, and productivity, on three farms – their home farm, the Hay Farm, and the Clark Farm. Together with partners, they have designed and are implementing a multi-year soil-improvement and farm infrastructure construction project on multiple properties. Immediate methods include soil, forage and weight-gain monitoring, grazing management, bale-grazing, subsoil plowing (Keyline soil development), mineral and fertilizer applications (biological and organic mixes, dry-broadcast, foliar, and subsoil-injected) and seeding, both new and into subsoil rips. Seeding strategies include experimentation with Cocktail Cover-Cropping, a rapidly spreading innovation in soil improvement from North Dakota. Come walk and ponder with us as we look at the outcomes of infrastructure construction, grazing management and soil improvement work begun at the opening of the 2012 growing season. If you require accessibility accommodations to participate in this program, please let Jennifer Colby know (802-656-0858) by September 27 so we may assist you.